After a massive Kickstarter campaign that began in 2015 and raised $6.3 million dollars from nearly 70,000 backers, the first teaser trailer from the hotly anticipated Shenmue III was unveiled Monday. 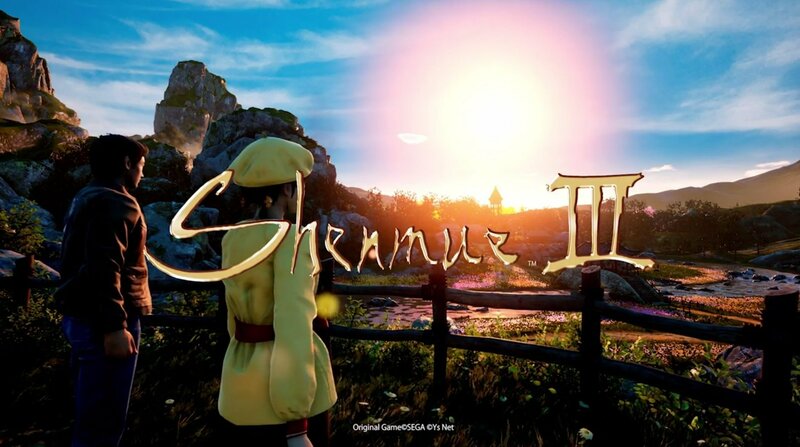 Published by Deep Silver (Risen series, Saints Row IV, Shin Megami Tensei IV: Apocalypse), Shenmue III is slated for release in Q3/Q4 2018 on PlayStation 4 and Microsoft Windows. Additional information and pre-order links are available at Shenmue III‘s official website. G’day and Welcome to Junkertown!